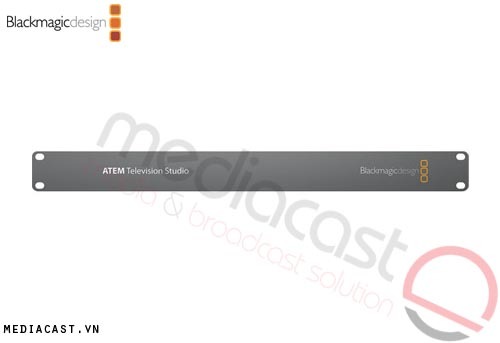 The Blackmagic Design ATEM 1 M/E Broadcast Panel gives you full control over the ATEM 1 M/E Production Switcher for switching cameras and for applying transitions, keyers, fader, DVE control, etc. 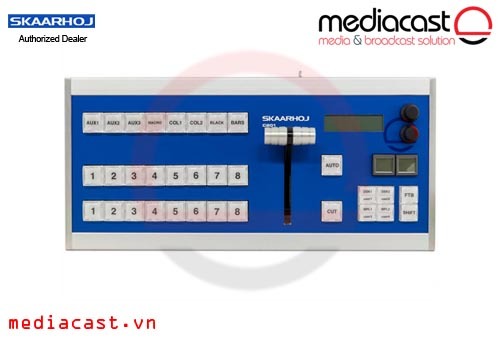 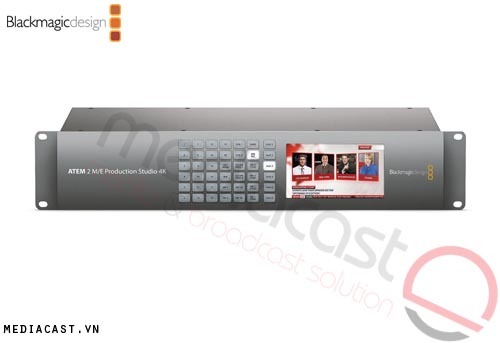 Designed to fulfill requirements of 24/7 production environments, the 1 M/E broadcast panel features high quality buttons, knobs, and controls for an easy operation with a professional outcome. 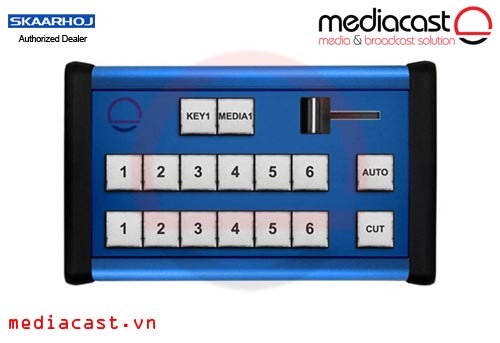 Using an Ethernet cable for connection, it includes a loop thru connection for more than one panel or computer. 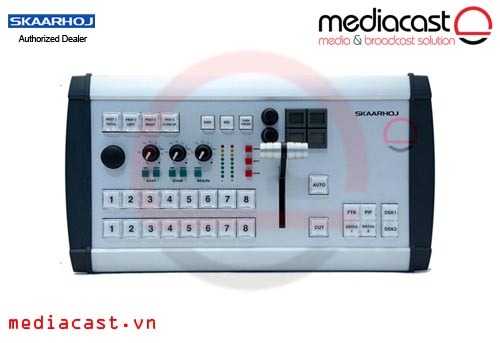 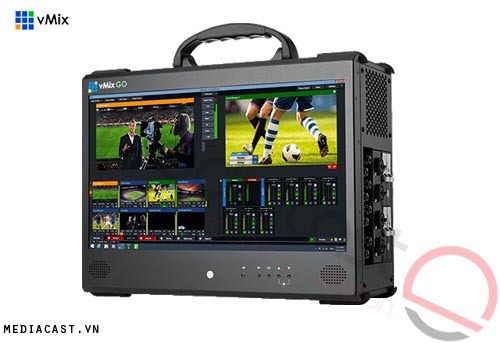 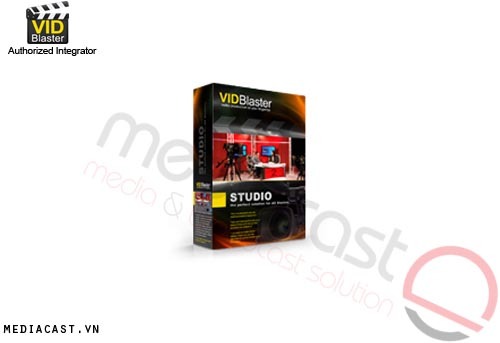 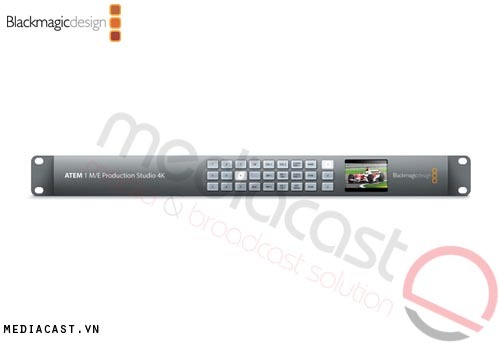 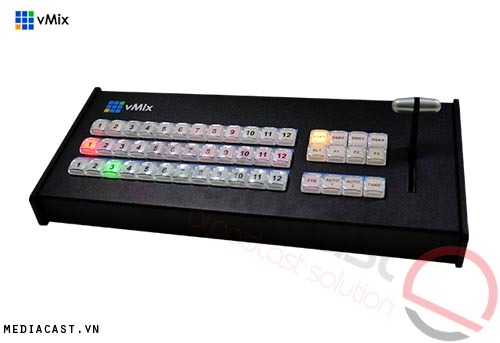 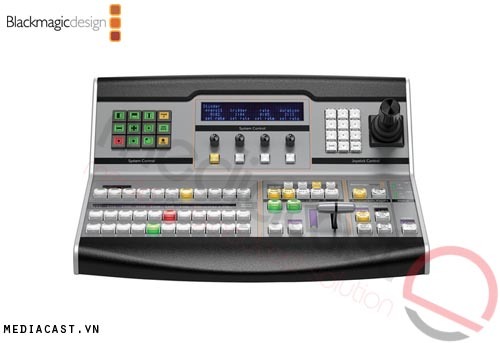 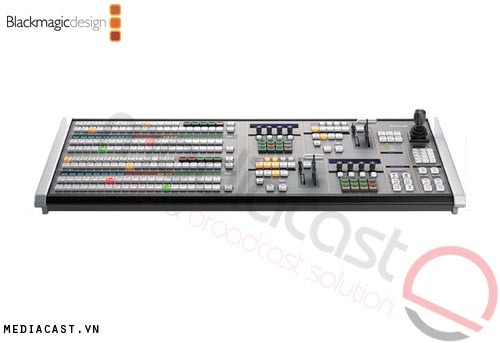 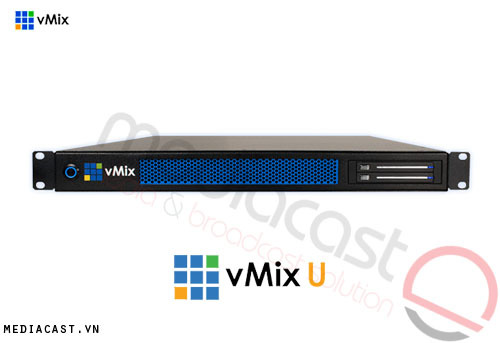 Enables you to have full control over the switcher, cameras, transitions, keyers, fader, DVE control, etc.